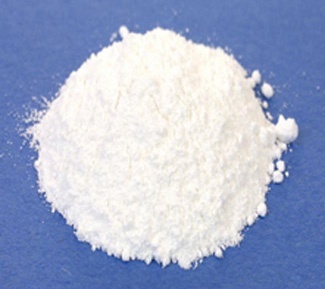 We are the prominent manufacturers and suppliers of high quality Bromide compounds such as potassium bromide , sodium bromide, and ammonium bromide powder and calcium bromide liquid in India. Our Bromide compounds products are hugely chosen in the Domestic and International market over our competitor’s products. This is because we formulate our products Ammonium Bromide accurately with high consistency. Quality is a very important aspect to us. We fully focus on the quality while the formulating our products, right from the procurement of the raw-material till the packaging of the final product. Our production processes are executed under the guidance of our qualified professionals and are made certain that they are in compliance with the industrial norms. Consequently our bromide compounds offer very precise formulation of dyes when processed correctly. 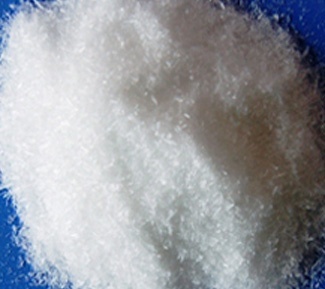 Ammonium Bromide MSDS, ammonium bromide powder in India. Our Ammonium Bromine compounds product is extremely demanded in the international market because of its precise formulation and consistent and excellently high purity level. We produce our products utilizing incredibly excellent quality and pure raw-material that are sample tested while they are procured. We test them with our latest technology based equipment’s like Gas Chromatography (GC) & Titrator. In addition to that, they are made under the supervision of our qualified and experienced professionals.